After its successful opening at Pacific Place in October, The Continental proudly announces the launch of Saturday Shoppers’ Lunch and Sunday Brunch – a perfect weekend your family and friends. 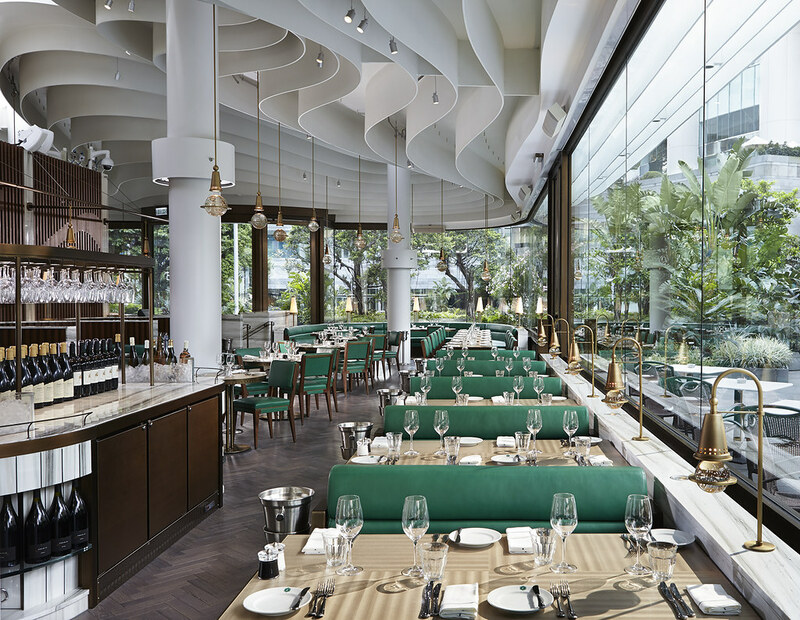 Occupying the free-standing building on Level 4 at Pacific Place, The Continental draws its inspiration from the grand cafés of Europe. Designed by Thomas Heatherwick and with interiors by David Collins Studio, it will feature a variety of European classic dishes from breakfast through lunch and dinner to late night drinks and snacks. Starting 17 January 2015, Saturday Shoppers’ Lunch priced at HK$265 will include Pear and Roquefort Salad, Pickled Endive and Onion Tart, Breton Fish Stew, Chocolate Fondant with Vanilla Ice Cream, and many more. Starting 18 January 2015, the Sunday Brunch is offering an extensive dish selection from seafood to our signature brunch plates. 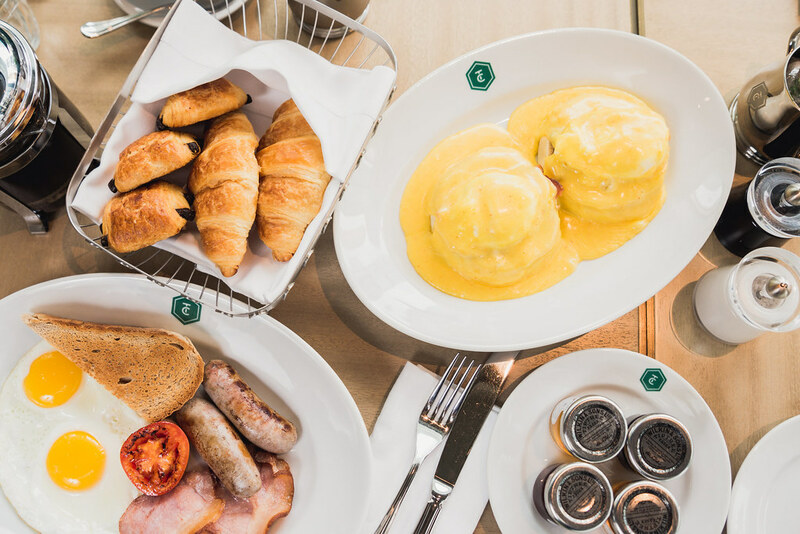 All-time brunch favourites such as Eggs Benedict, Omelette with Gruyère or Fines Herbes, and Pancakes with Streaky Bacon and Maple Syrup will not be missed. The seafood items include the freshest oysters from France, UK and Japan, as well as Snapper with Citrus Fruits and Olive Oil. 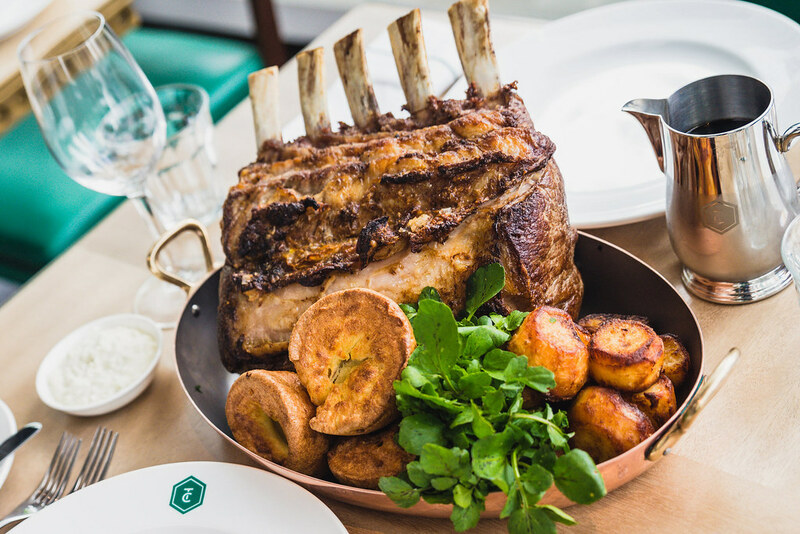 Guest can also enjoy a three-course set menu at HK$385, including our specialty - Roast Rib of Beef with Yorkshire Pudding, Roast Potatoes and Horseradish Cream. It also includes a choice of any dessert, ranging from Pain Perdu with Chilli Roast Pineapple and Vanilla Ice Cream, Crème Caramel, to Quince and Pear Crumble with Custard.